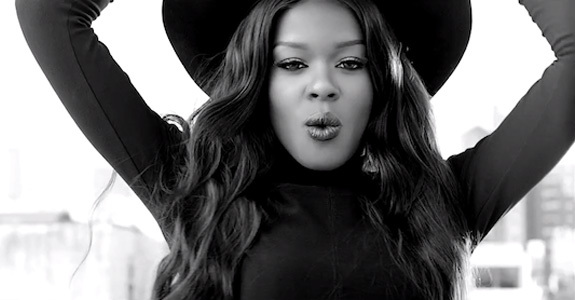 Azealia Banks’ “LUXURY” video is here! Holy frak, Azealia Banks has kind of been going hard on the whole music video thing, hasn’t she? In the space of a few months, she’s dropped videos for Liquorice, 1991, and Van Vogue, now she’s dropping the first video for a track off her incredible Fantasea mixtape (which you can listen to here), “LUXURY,” which is reportedly inspired by the New York fashion scene. The song is good, the video is beautiful and artsy, although it is sadly a bit short. We seriously need more Azealia! Dina Lohan: Giving advice to Amanda Bynes' parents?